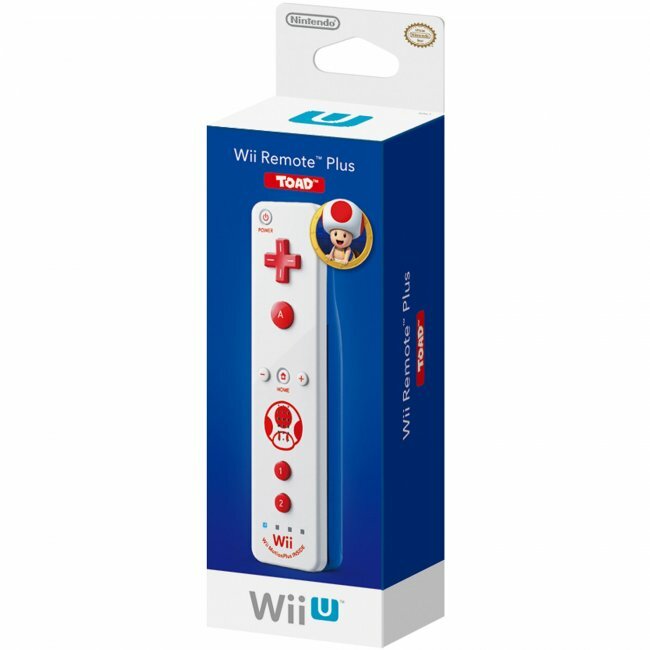 The Wii Remote™ Plus is a unique controller for the Wii™ and Wii U™ systems that has the increased sensitivity of Wii MotionPlus™ built-in. The button pressing of typical controllers is replaced by the natural, fluid motion of your hand. The Wii Remote Plus senses your every action and makes you feel less like a player and more like you're part of the game. 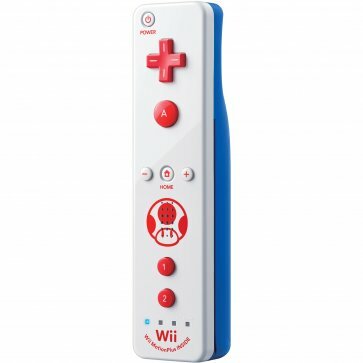 The Wii Remote Plus also allows for other types of controllers to be used in conjunction with it, including the Nunchuk™ and Classic Controller™.